We would like to welcome AXIAL RACING as the newest sponsor for the Ashley Cup 4. Looking to get a rock racer? Maybe just some parts? 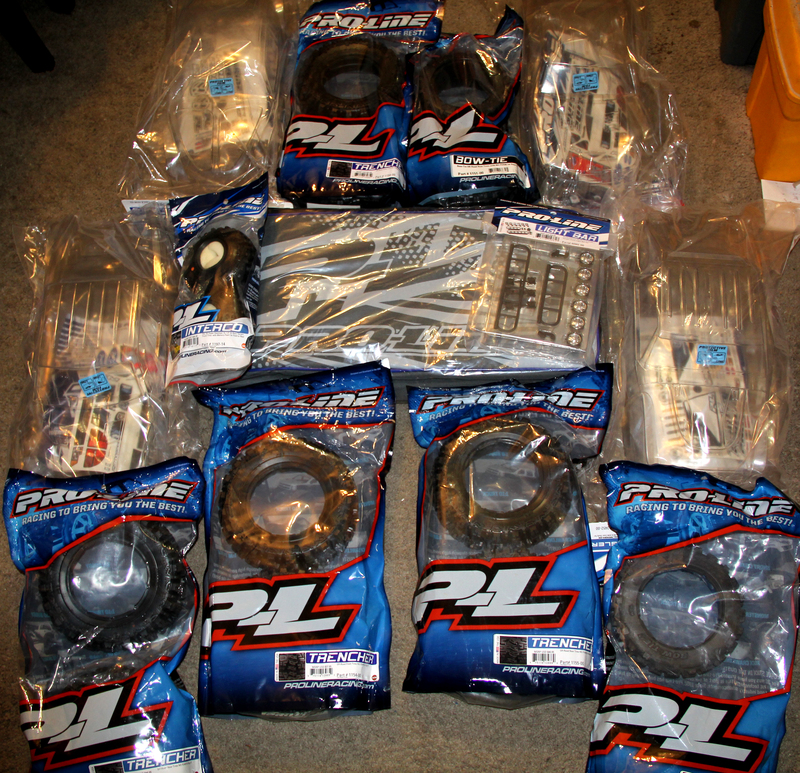 Check out the Axial Racing website to see their full line of great rc products. 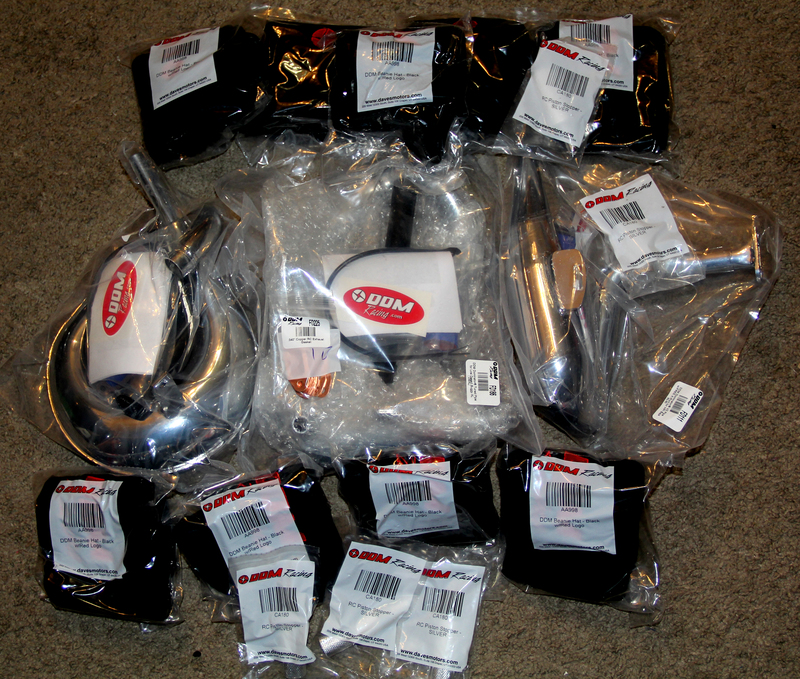 THANK YOU AXIAL RACING! We would like to welcome back MIP as the newest sponsor for the Ashley cup 4. 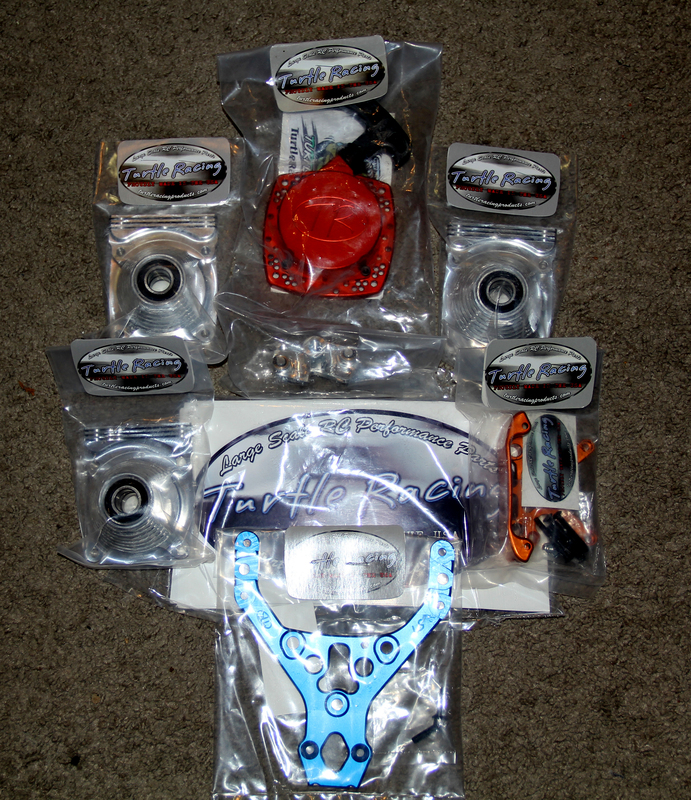 To see their full line of great rc products, tools and hardware visit www.miponline.com THANK YOU MIP. We would like to welcome DE Racing as the newest sponsor of the Ashley cup 4. To see their full line of great rc products visit DERACING.NET. THANK YOU DE RACING! We would like to welcome RC Driver as the newest sponsor for the Ashley Cup 4. Every year they publish an article about the event and this year will be no different. visit rcdriver.com to keep up on all of the latest RC news THANK YOU RC DRIVER! 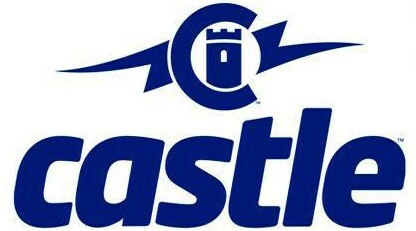 We would like to welcome Castle Creations as the newest sponsor for the Ashley Cup 4. 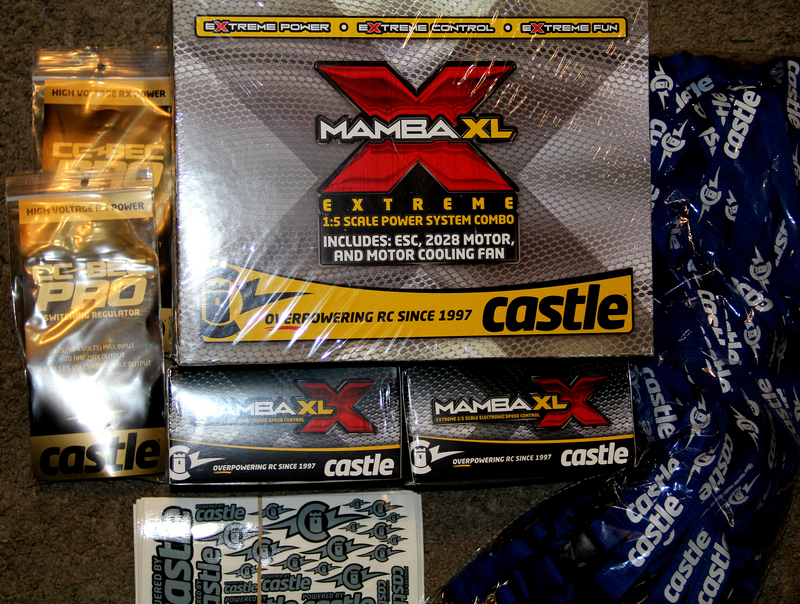 To see their full line of great RC products visit CastleCreations.com THANK YOU CASTLE CREATIONS!